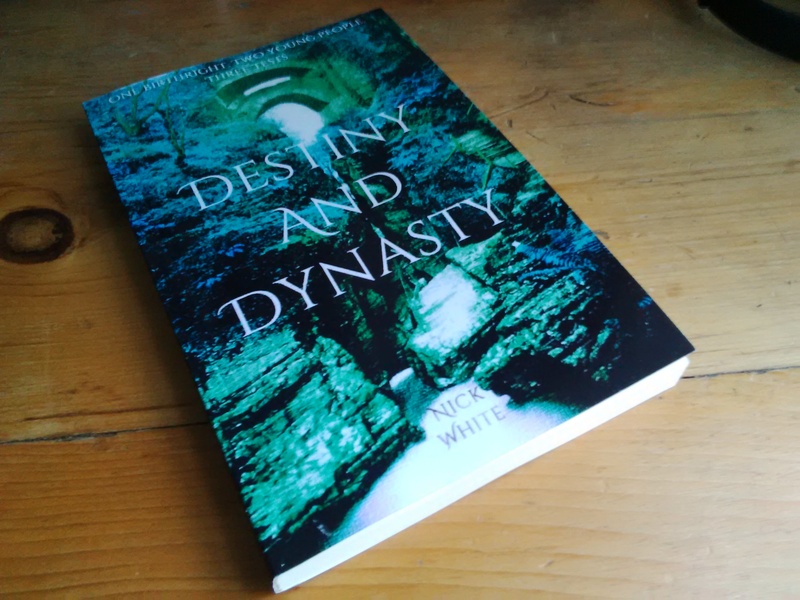 Destiny and Dynasty is now published in print. It’s available on Amazon now. The official date for publication was 23rd January 2015. The print version is £5.99. I haven’t had much time to market or promote the whole thing but hopefully I will be able to carve out a little time to do that in the coming weeks. But I will try to focus on some other topics for this blog as there are a lot of things I want to write about.